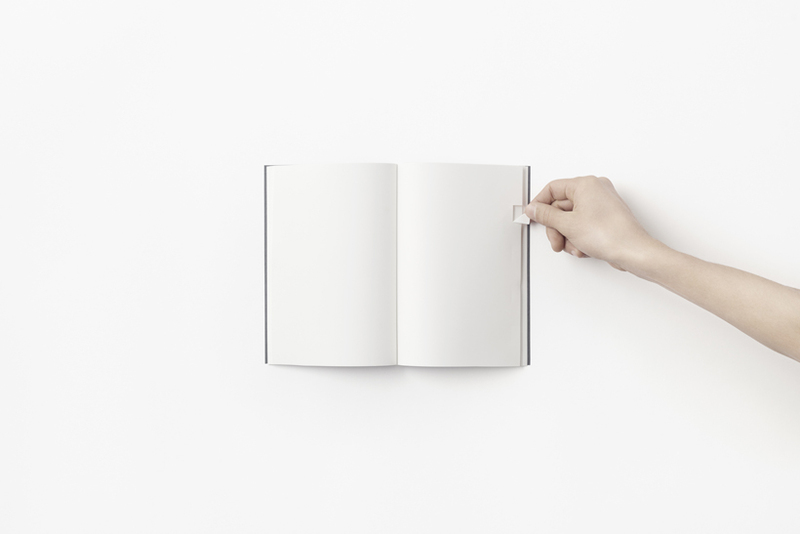 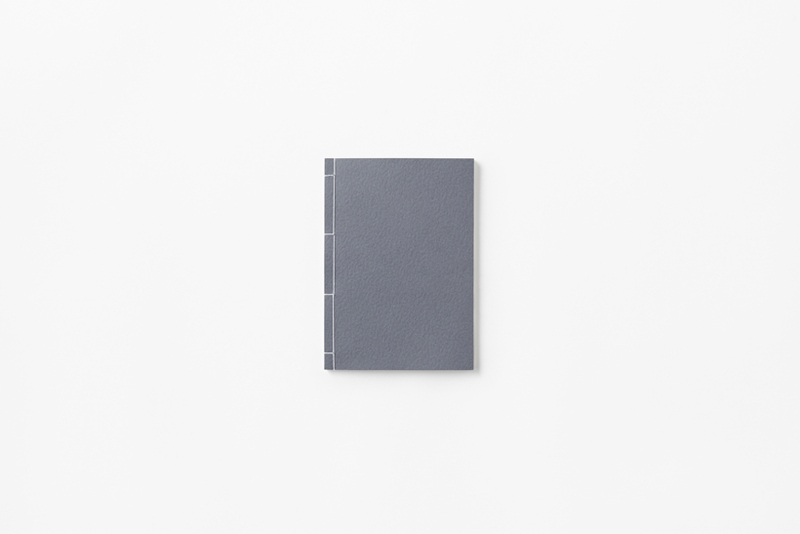 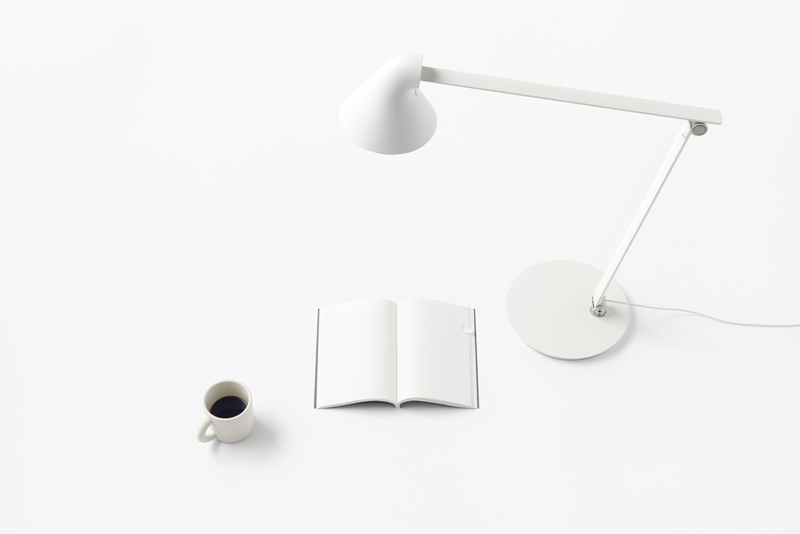 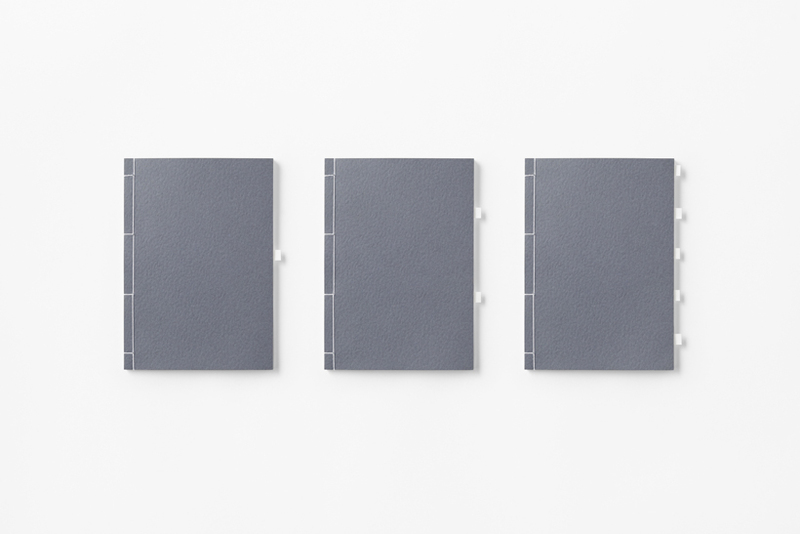 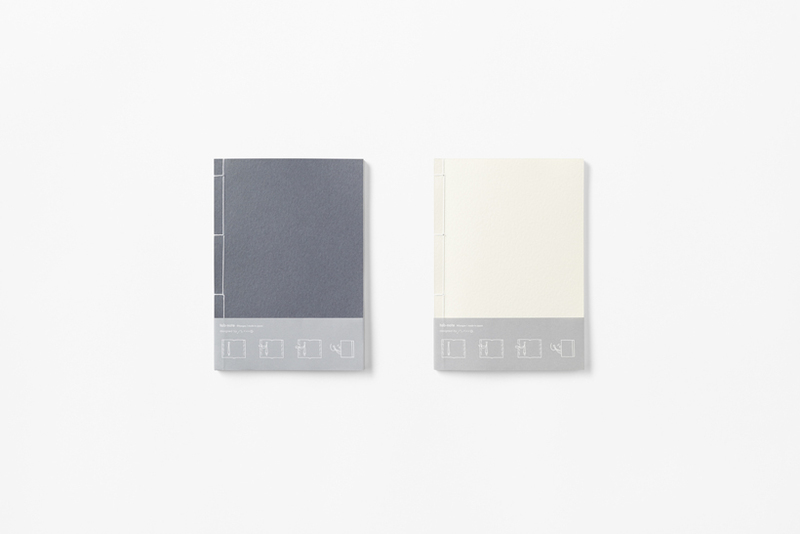 A notebook designed for “smaller objects” projects, presided over by the Swedish design firm Claesson Koivisto Rune. 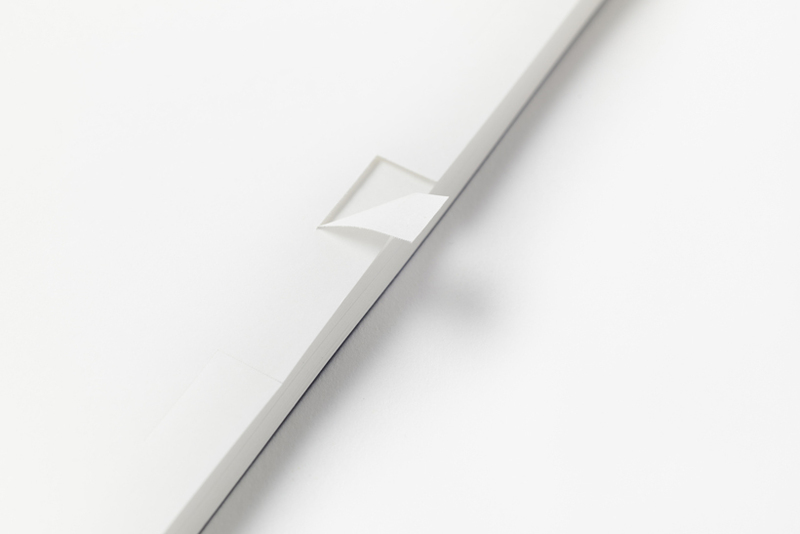 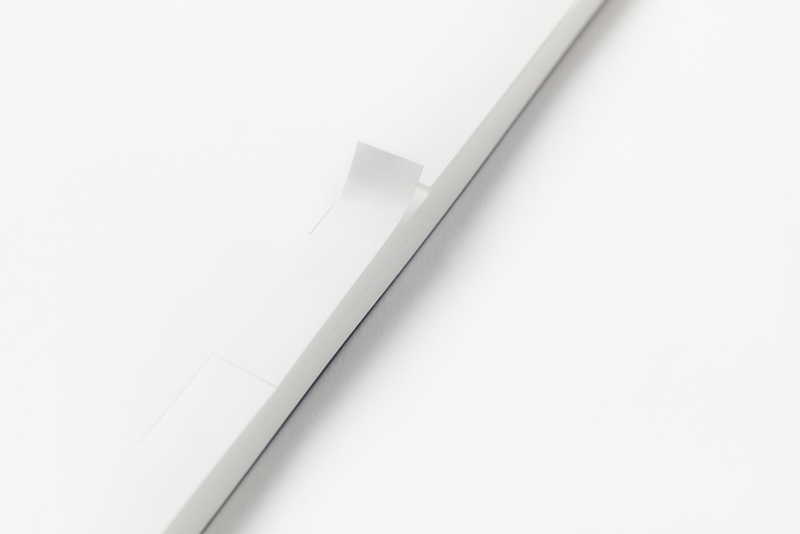 The L-shaped perforations along the sides of the pages can be folded out to create customised indexes. 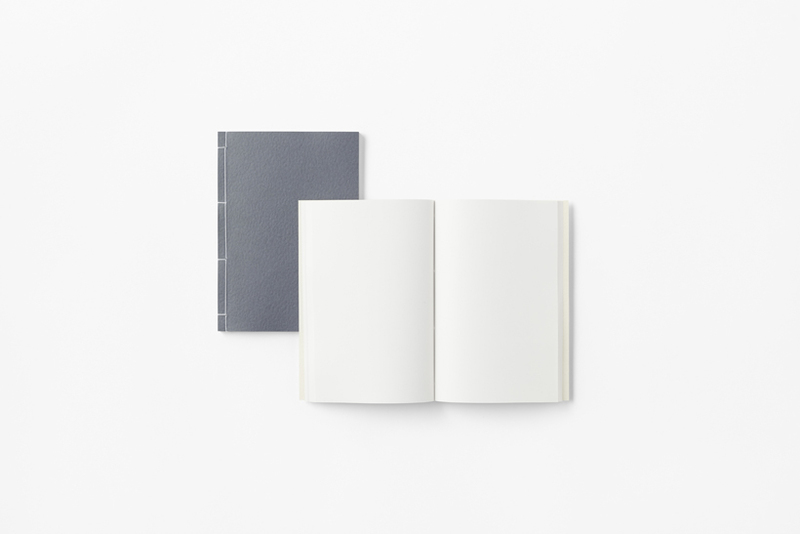 Up to 5 different indexes can be formed on each page, making it easy to organise and keep track of the notebook’s contents, just by simple letter or colour demarcations. 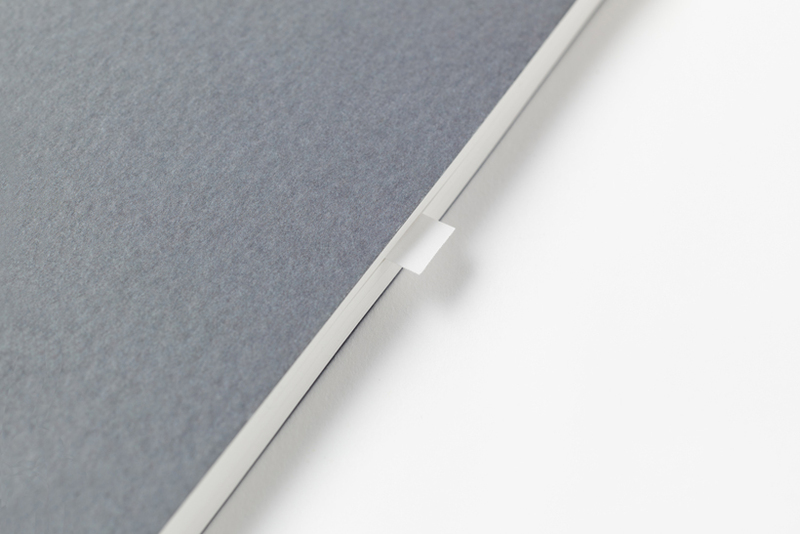 As the book itself has been crafted in the style of traditional Japanese bookbinding with matte-finish thread, the pages can be neatly torn away from the perforations along the seams, allowing you to give away or file each page individually. 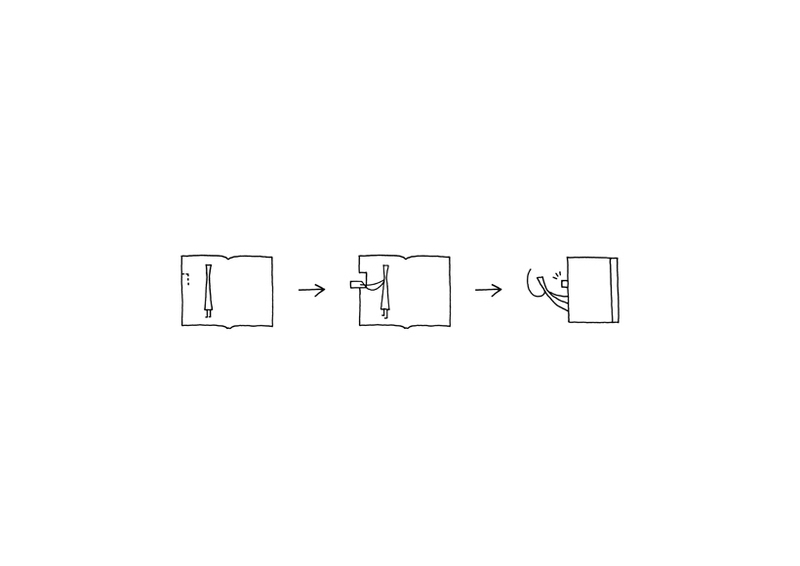 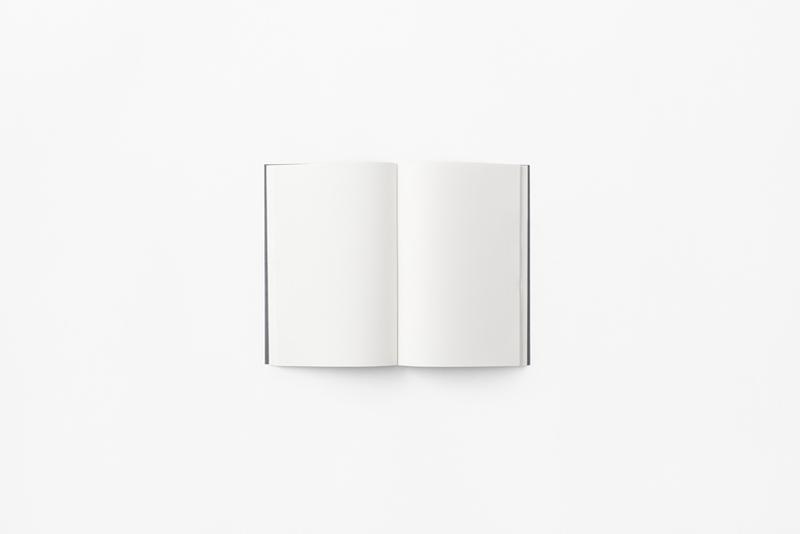 Also, the pages are free of any lines or margins, and the covers are all plain-coloured, designed to be as unobtrusive and aesthetically pleasing as possible when stacked together.